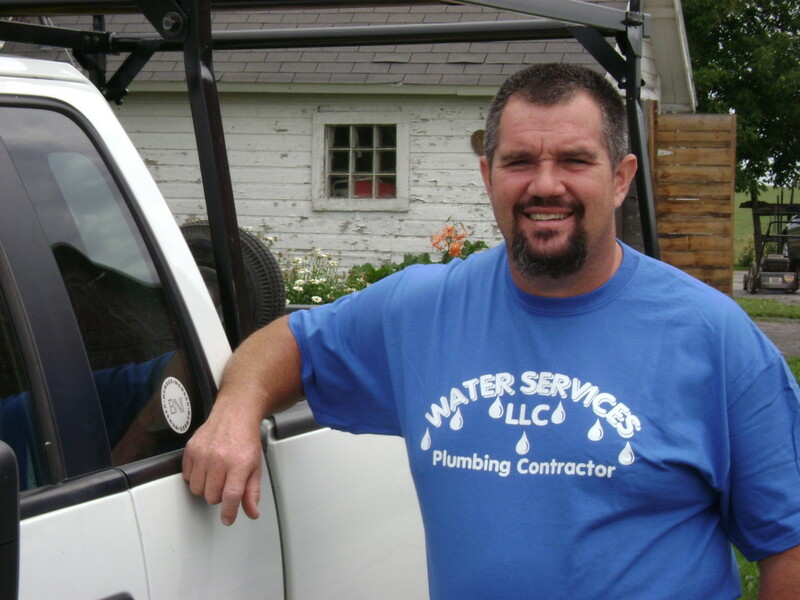 Whether it’s that nagging faucet drip, a sump pump failure, septic tank issues, or a water heater that has quit working, Smith Brothers Plumbing & Septic is here to take care of your residential plumbing needs. We provide exceptional service for any size work, including new construction and minor or major remodeling projects. We work on construction projects throughout Wisconsin but prefer to keep the emergency work within a 50-mile radius of Green Bay. Call whenever you need us. When it comes to commercial projects, whether new construction or renovation work, you can count on Smith Brothers Plumbing & Septic to take care of your needs. See our Projects page for samples of our work, and keep in mind that your project will be unique. Our experience enables us to get the work done for you on time, and within your budget. Give us a call. 24 x 7 emergency service – just a phone call away!